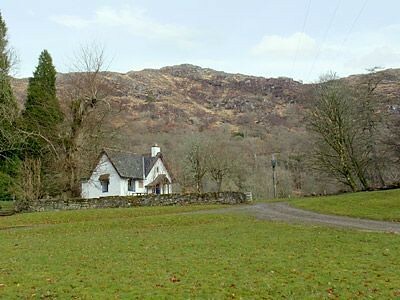 What could possibly be more romantic than a charming cottage on the Isle of Skye? We've listed some wonderful self catering cottages perfect for that romantic getaway! Delightful church conversion, ideal for a romantic hideaway for couples, with an open fire, conservatory, spiral staircase and cosy attic bedroom to snuggle in. Sleeps just 2! 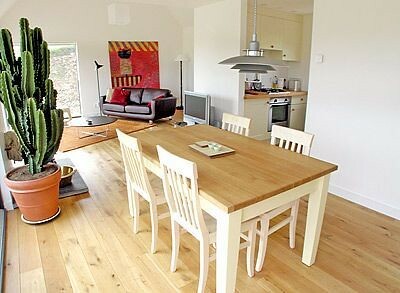 Stylish Log cabin ideal for escapes away from it all, three miles from Dunvegan. Sleeps two people in one bedroom. 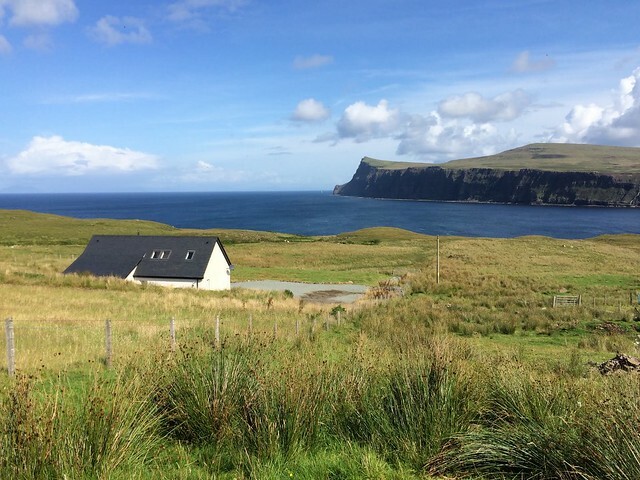 Pooltiel House on Skye: a wonderful coastal holiday cottage with uninterrupted sea views.